Away from the noisy din of city, Saheliyon Ki Bari is a spick and span verdency where waving sprawling dazzling moments of nature spell bounds to its romantic ambience. 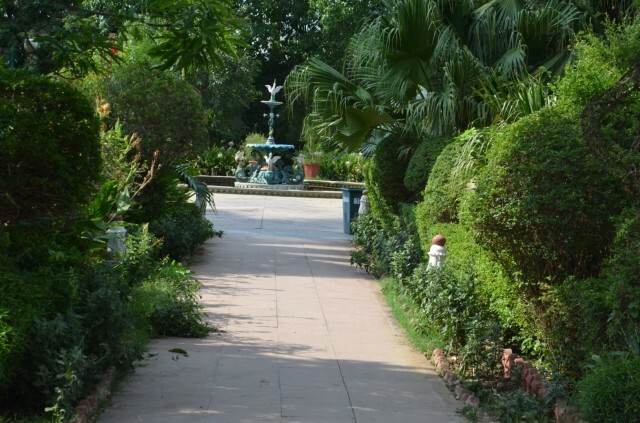 It is a garden of maids of honor which brings to the fore the unique life style of royal ladies who once lived in the glorious palaces of the city. 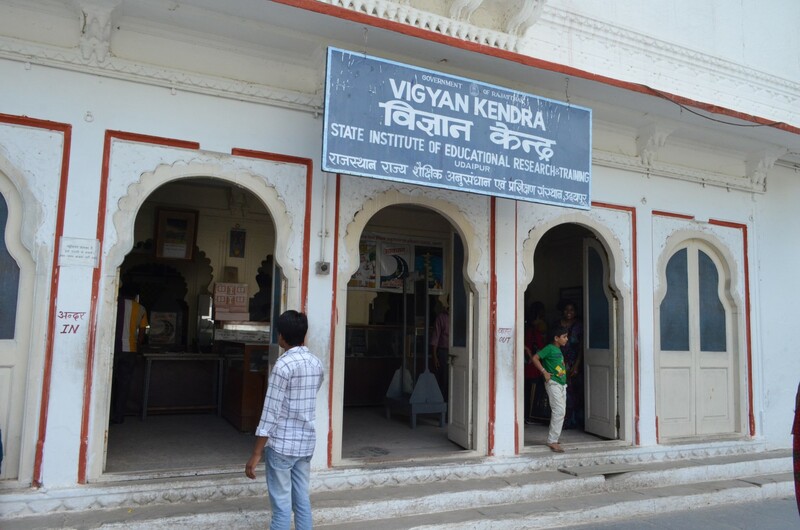 It is located on the northern part of Udaipur city, adjoining the east of the embankment of dainty Fatehsagar Lake. 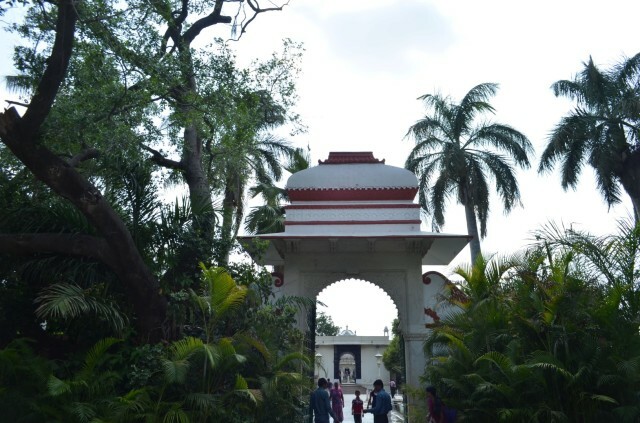 Saheliyon Ki Bari was constructed by Maharana Sangram Singh II in 18th century for the recreation of royal ladies who came here for a stroll and to provide them with pleasurable moments away from the political intrigues of the court. 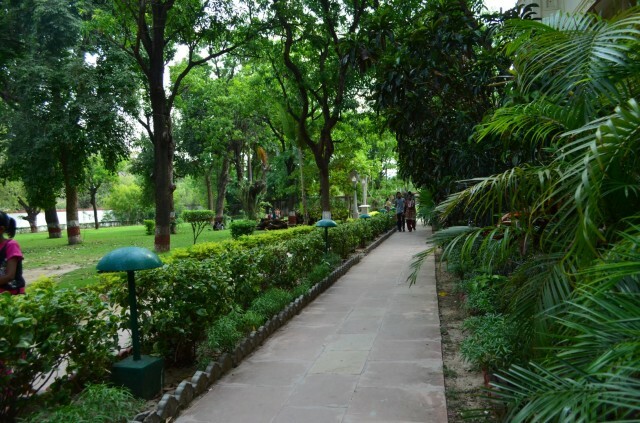 The garden was designed for Maharana’s queen and her forty eight women attendants, who had accompanied her after her marriage as the part of the dowry. This is a spectacularly well-maintained garden with fountains, flower, herbs, trees, lawns and almost everything which could be found in an enthralling utopian world of fairy-land. 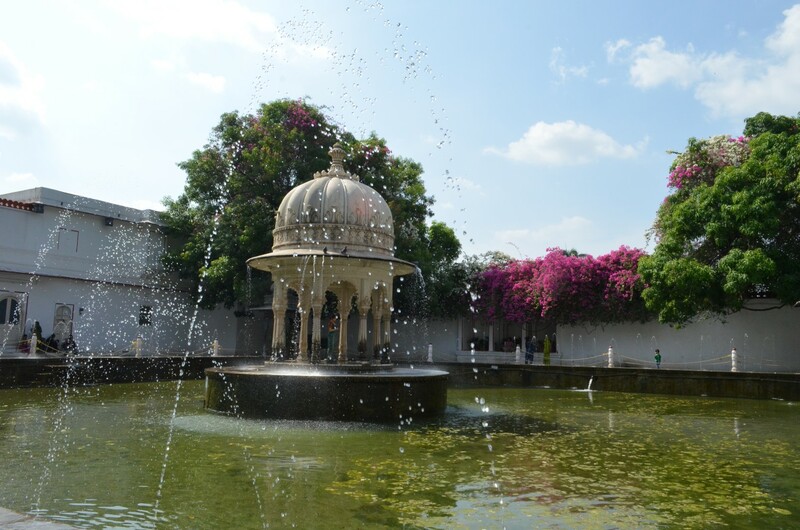 The garden has four pools ornate with delicately chiseled kiosks, elephants in marble (each elephant sculptured out of a single piece of stone) and lions carved out in marble serving the purpose of fountain which create the royal picture of the bygone era. Fountains surround a lotus pool, a marble throne and a settling room which has been adorned with enchanting paintings and glass mosaics. The garden boasts of almost 2000 fountains, small and big, and that too built at the time when there were no water pumps. 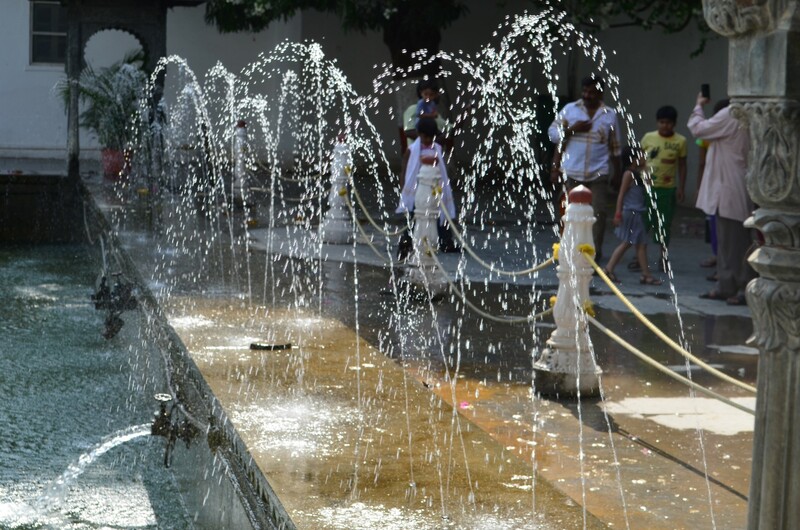 These fountains are fed by the waters of Fateh Sagar Lake gushing through purpose-built ducts. Each water channel was designed to create a distinct sound so that the mingling of these sounds would create music. There are five beautiful fountains which are viz. Swagat fountain, Savan Bhodo fountain, Kamal Talai fountain, Rasaleela fountain and Bin-Badal barasat fountain. In the old time the queens used to come with their friends so it is called Saheliyon-Ki-bari. Maharana Bhopal Singh in the later years was fascinated by this place and built the rain cascading fountain in order to form an illusion of rain falling to the rhythm of dancing maids. These fountains were imported from England in 1889 and can be traced along with the main reservoir that has four black marble kiosks at corners and one white marble kiosk in the center. The ‘Savan-Bhado’ fountain is on the left of the central square and there is yet another one on the right. The pond on the west features daintily sculpture pavilions of soft black stone, which are surrounded on all sides by more fountains.This ornamental garden was constructed in its present form by Maharana Fateh Singh in late nineteenth century, after the original garden had been washed away on account of the breach of its old embankment. 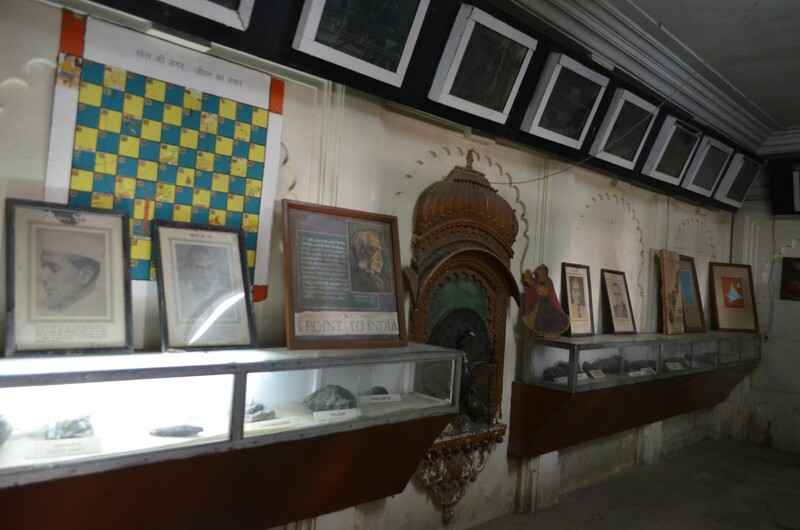 Saheliyon ki Bari also houses a small museum which displays the royal objects of Maharana with large collection of pictures and antiques of royal households. This museum also domiciles stuffed animals, such as cobras and ancient pictures, thus promoting rich heritage of Rajasthan. The garden’s lotus pools and fountains have been placed at a lower level than the water of Fateh Sagar. This also ensures that they are gravity-fed. As one strolls through the shady lawns and the rose garden comprising over 100 varieties, the profusion of flowers feasts the eyes of visitors and the bunch of bougainvillea bends down to offer greetings. Flowers of deep blue, rosy red, enticing purple and marvelous orange facilitates visitors and especially the children. The beauty of this alluring state intoxicates one to its tranquillizing effect and resuscitates our minds from the hectic schedule of our mechanical life. 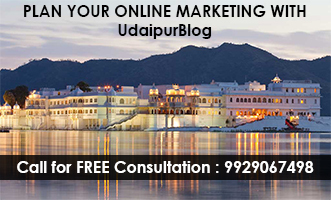 It is loved for its elegance which fills leisure intelligently and is the favorite picnic spots in Udaipur and visited by both locals and tourists in large numbers. 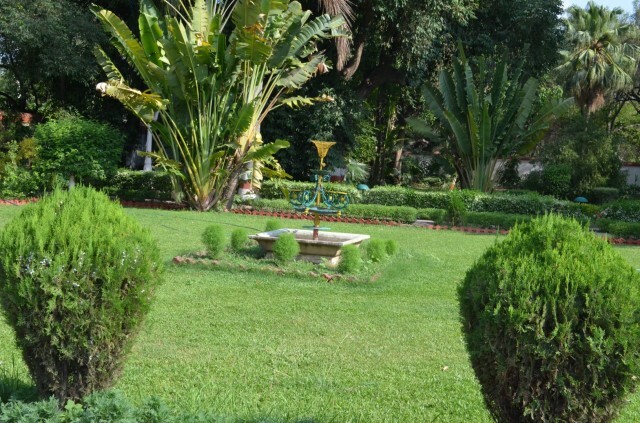 It is a sprawling garden with carved pavilions and fountains whose grandeur serves as icing on cake. The picturesque serenity of the place has been showcased in several romantic film sequences ‘such is the mesmerizing appeal of this garden’. The best time to visit the place is winter season when the temperature is ideal as one will mostly be under the sky. Visiting time is from 9 am to 6:30 pm daily. 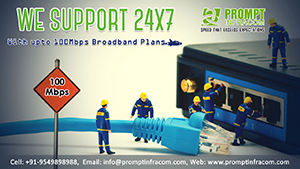 It is good for experience seekers, photo fanatics, nature lovers. Entry fee is Rs. 5 per person. Today, Saheliyon ki Bari has become a dauntless amusing destiny and the pleasure park for the recreation of Udaipur dwellers.